Sunday afternoon on April 22nd saw our working party target the Triangle at the corner of Lower Road and Teston Road. 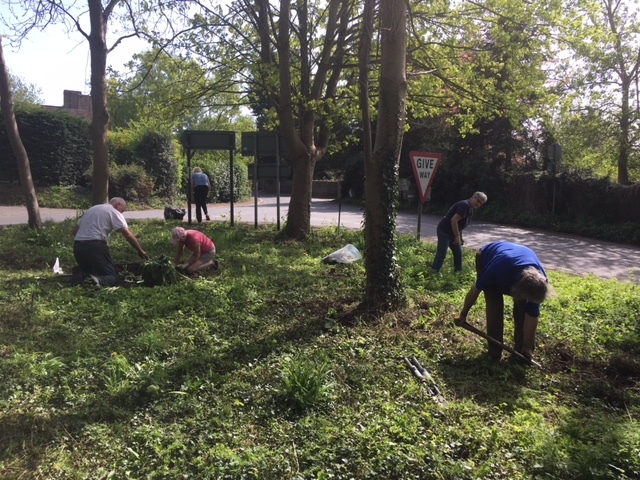 Luckily the land owner had kindly helped us out by clearing the brambles and generally tidying up the area ahead of our efforts to add some colour interest, as for many, be it residents or passing traffic this is the first area of the village they approach. Our goal was to make the area more welcoming and interesting without being too distracting to drivers and to ensure we kept a clear line of vision all both directions. Being a site of past accidents we were cognisent not to offer more distraction! We met at the house of the Rattens who kindly offered their driveway to help us bring a van with spades, forks and refreshements in. 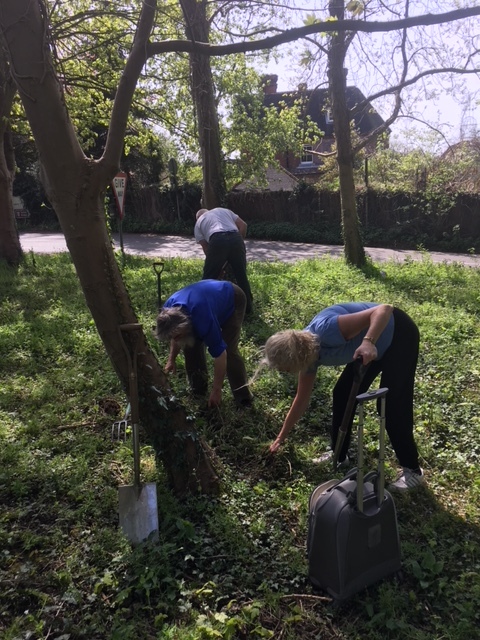 Fellow residents dug up snowdrops and bluebells in the green from their own gardens, bourght along summer bulbs and got to work picking up litter, large fallen wood debris and clearing soil for planting. Much to our surprise the soil was rich and very good for planting despite the shade from the tree canopy above. Refreshments of homemade shortbread and tea had been arranged and neighbours came over to say hello and offer encourement too. 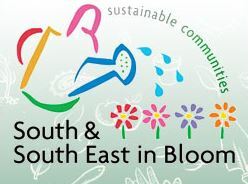 We were pleased with our start and look forward to seeing the flowers grow. 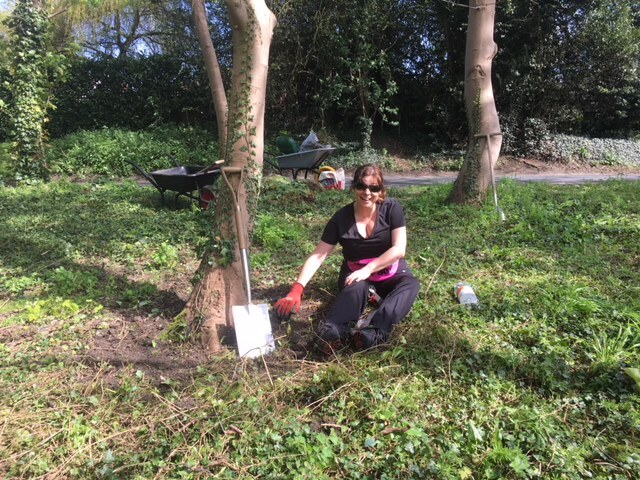 Our next working party is on Sunday 20th May. Should anyone want to come along you would be very welcome to join us.